Placed on the sea, in a region famous for its wines, Venice has much to offer for those looking for good food and drink. Here we give you some hints. Bacari, spritz, frittura, prosecco, ombre are just few examples of what you can find. 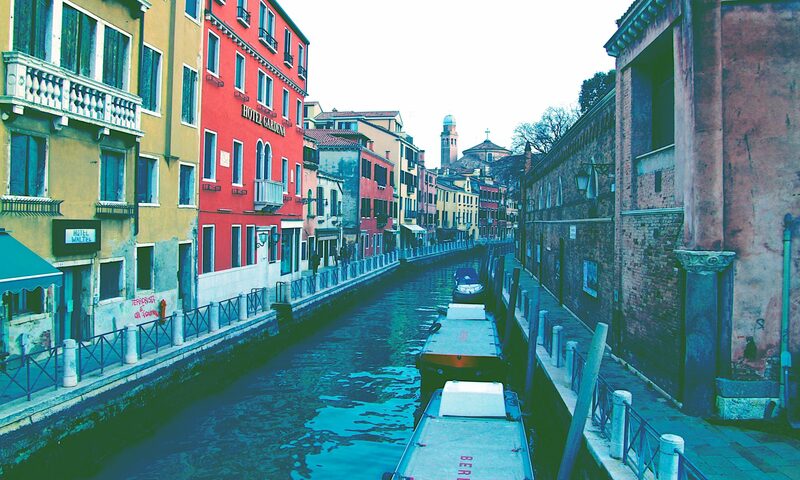 Venice is not at all expensive, if you know where to go.